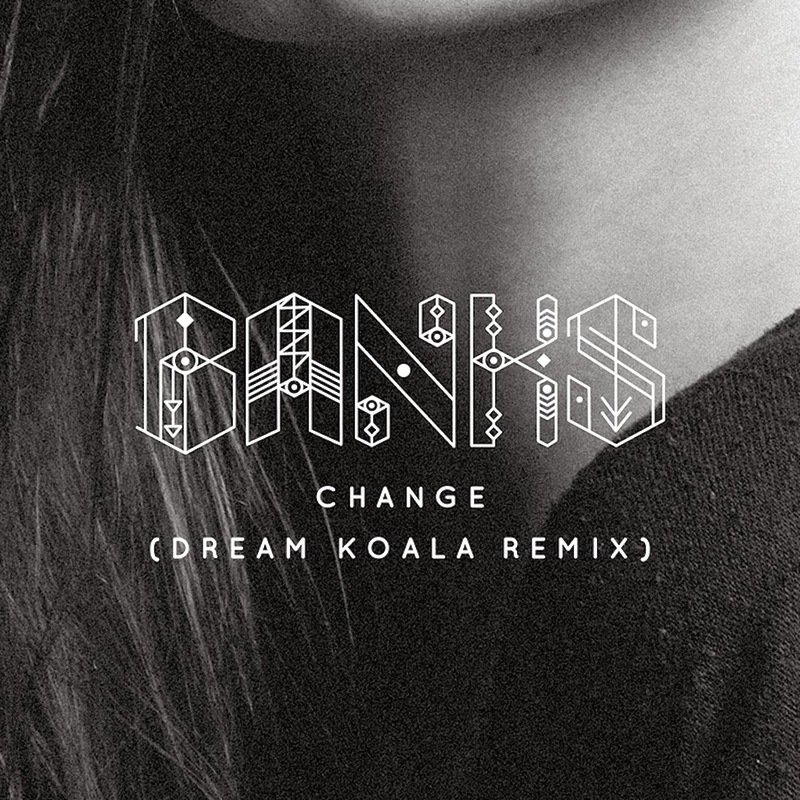 Being an avid fan of both BANKS and Dream Koala, this new remix of "Change" was a no brainer for me to check out. This should also not come as much of a surprise as BANKS's music is so damn accessible and perfect for others to remix, with tons out there already. Yet, that is okay because the range of artists and producers who are remixing her tracks all have different styles, making a unique listening experience each time. Que in Dream Koala and his take.